On May 8th, 2017, Castrol and AKR decided to sign a distribution agreement for industrial, marine, mining, and commercial vehicle lubricants. Castrol is BP’s lubricants business and this new agreement is a step forward into a larger partnership between BP and PT AKR Corporindo Tbk. 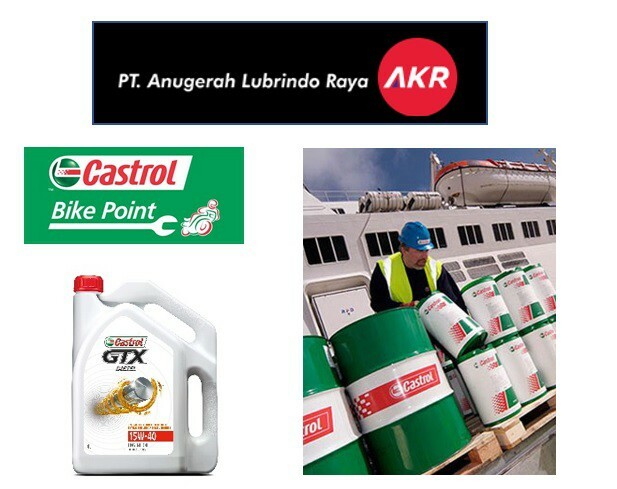 With this partnership, Castrol takes advantage of AKR’s logistics infrastructure, while AKR expands Castrol’s technology to industrial, marine, mining, and commercial vehicle businesses across Indonesia. 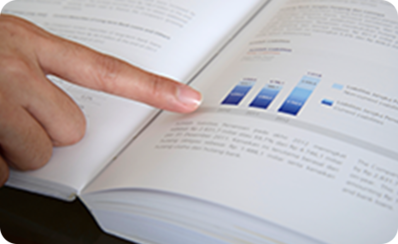 Castrol’s strategy is focused on delivering a strong, unique, and different offers built around top-quality lubricants in growing markets worldwide. 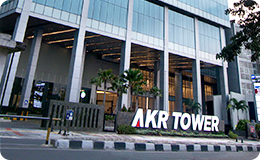 Castrol, together with AKR, wants to help customers achieve greater productivity and profitability, ultimately supporting their long-term growth. Castrol, one of the world’s leading lubricant brands, has a proud heritage of innovation and fueling the dreams of pioneers. Passion for performance combined with a philosophy of working in partnership has enabled Castrol to develop lubricants and greases that have been at the heart of numerous technological feats on land, air, sea and space for over 100 years. 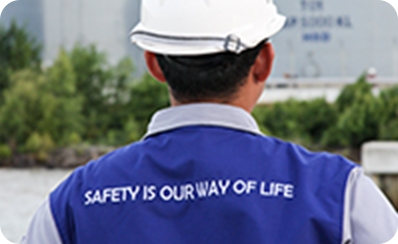 Castrol is part of the BP group and serves customers and consumers in the automotive, marine, Industrial, and energy sectors.